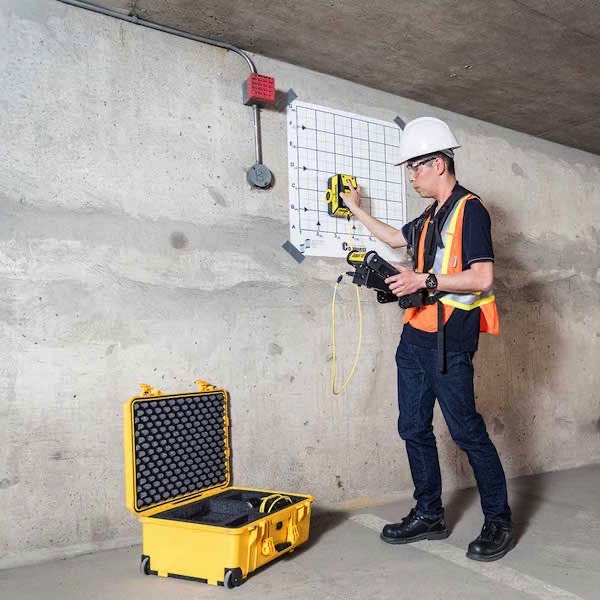 The Conquest 100 concrete GPR scanning system from Sensors & Software is designed for the concrete professional assigned to cut, drill or core through vital concrete infrastructure. 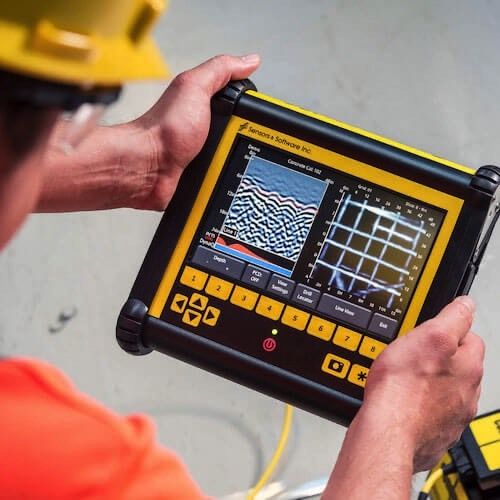 The Conquest 100 allows everyday technicians the ability to easily locate rebar, post-tension cables, metallic and non-metallic conduits and embedded utilities in real-time, thus avoiding structural damage with any new construction. 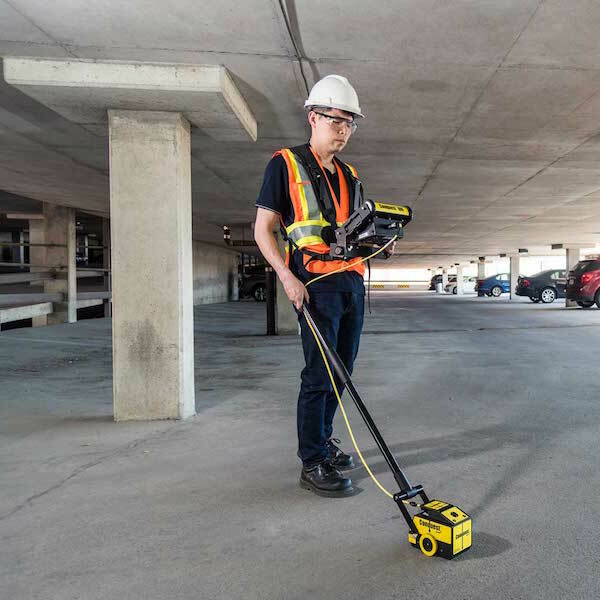 This GPR scanning system is easy-to-use and requires minimal training. 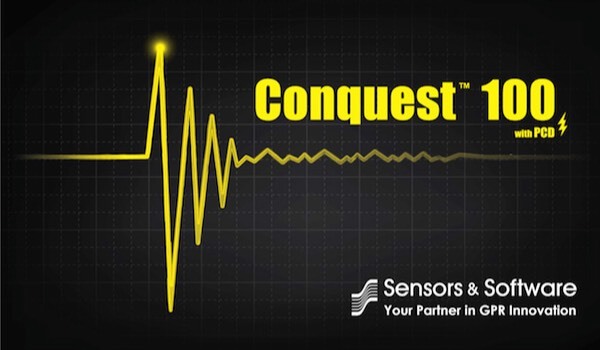 The Conquest 100 features high resolution display with touch screen (DVL) and a compact and light-weight radar sensor. 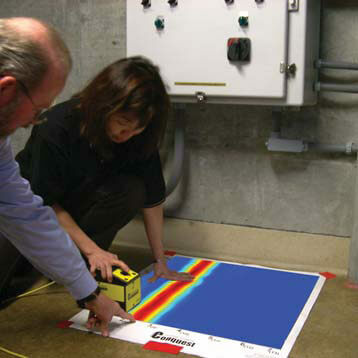 Included with each system are mylar or paper grid sheets making setting up a area grid scan easy and quick. 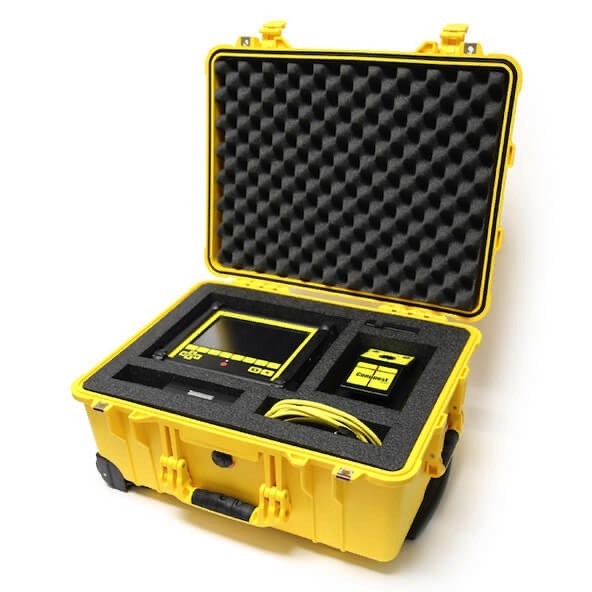 Conquest 100 features an on-screen drill indicator allowing users to mark drill spots safely and accurately. 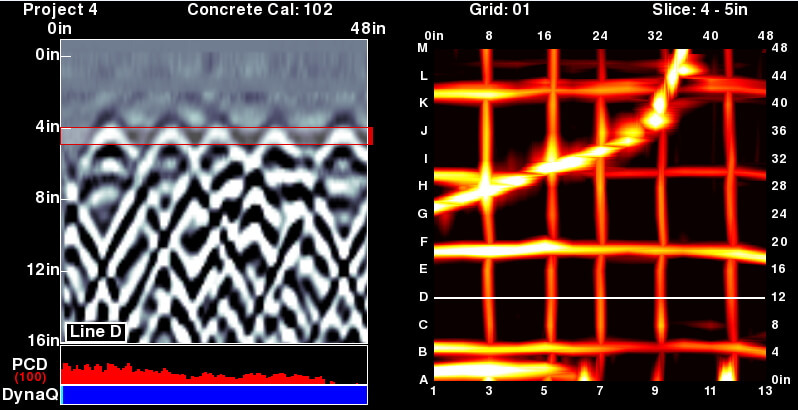 Line Scan surveys provide a real-time assessment of targets embedded in concrete. Pinpoint targets with backup arrow. 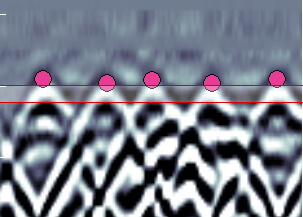 Classify targets with color coded field interpretations by simply touching the screen. 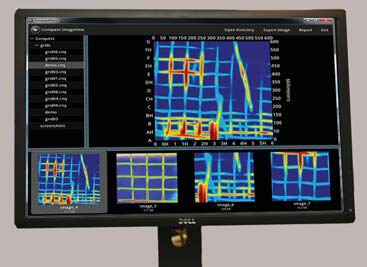 Display position and depth of targets with the touch of a finger. 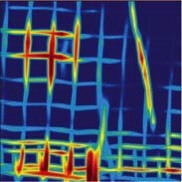 Grid Scan mapping generates on-site 3D images to better visualize embedded objects. 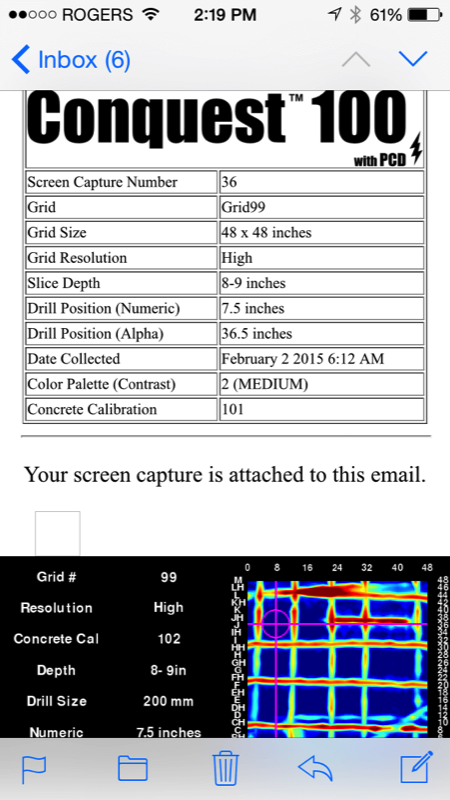 Multiple grid sizes available. 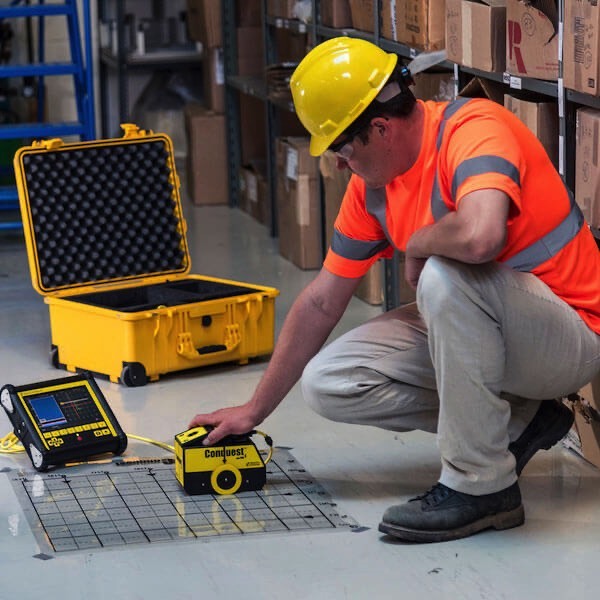 Decide exactly where to drill in the grid with the drill locator. User can apply variable drill bit diameters. 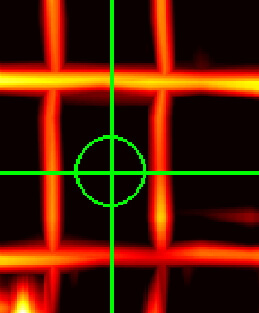 Classify targets with field interpretations. Power cables embedded in concrete pose an immediate risk during any construction project. 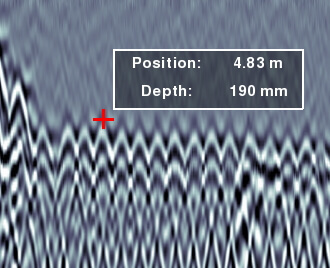 PCD (Power Cable Detection) augments GPR imagine with the ability to detect current-carrying utility lines. Users can now locate and differentiate these hazardous utilities from other structural elements. 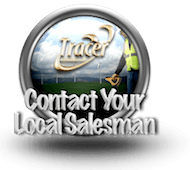 Conquest ImageView software allows users to review images and produce impressive reports. 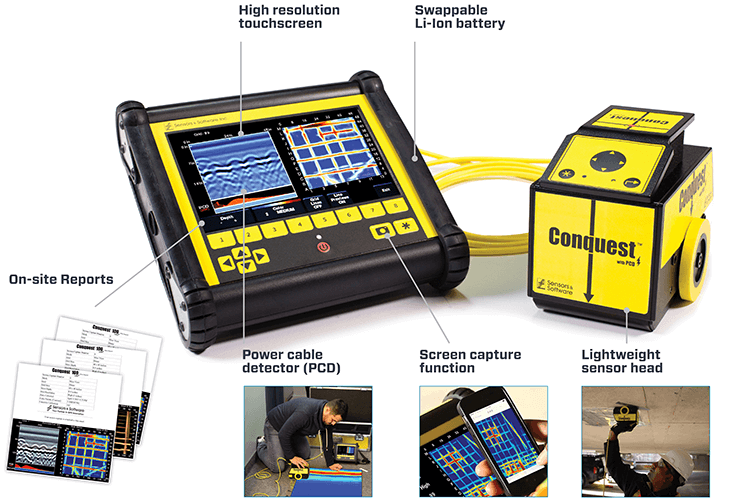 Conquest 100 Mobility kit includes ergonomically designed handle and DVL harness for standing operation. The harness for carrying the DVL500 is a hybrid lightweight design of nylon webbing, high-density polymer and lightweight steel. 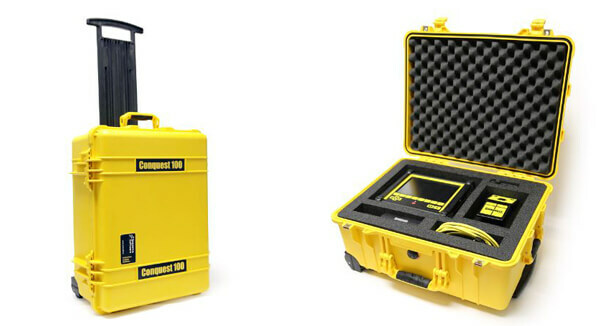 The Conquest 100 carry case is lightweight and portable, providing ideal transporting and storage of the Conquest system. 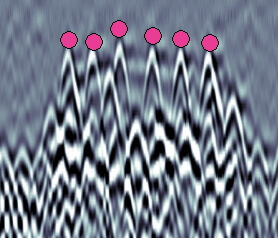 The standard Grid provided is 24" x 24" size. Transparent Mylar and paper grids are available. The Conquest handle can be dismantled into 3 sections for easy storage and transport. When fully assembled it is approximately 3 1/2 feet in length. 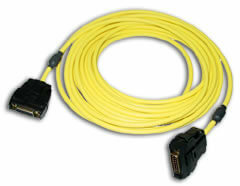 The longer 10m cable connects the sensor head to the DVL500. 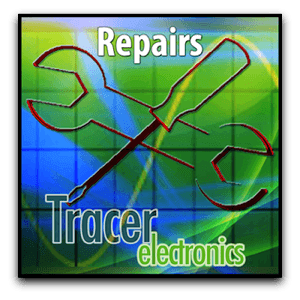 Tracer Electronics LLC provides FREE training with purchase of Conquest systems. 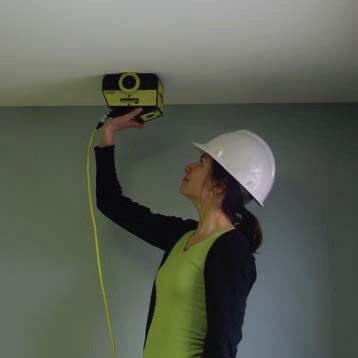 On-site training is limited to only AL, FL, GA, KY, NC, SC and TN.